The Agricultural Market Improvement Programme (AMIP) an IFAD supported project implemented since 2006 recently closed in July 2014. 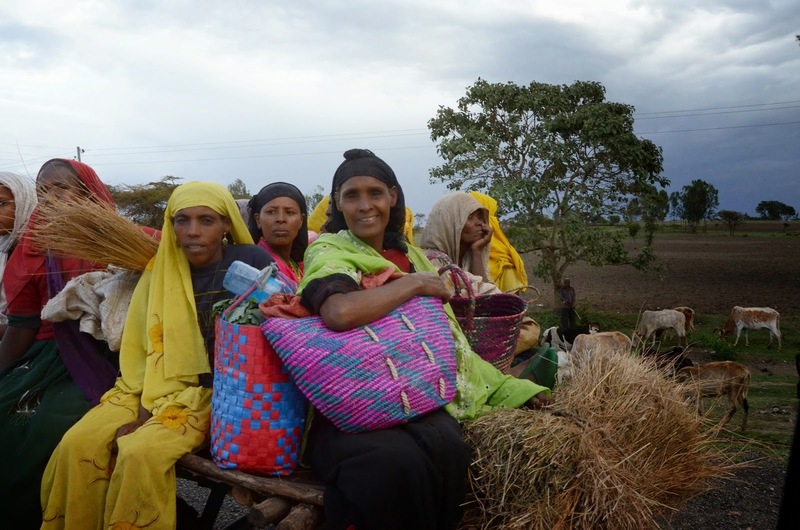 The seven year project funded by an IFAD loan contribution of USD 35.1 million and the contribution of USD 7.9 million by the Government of Ethiopia aims to improve the effectiveness and efficiency of agricultural marketing for farmers in Ethiopia. Recently an IFAD supervision team undertook a closing mission for the project, this is a photo blog of activities they viewed. 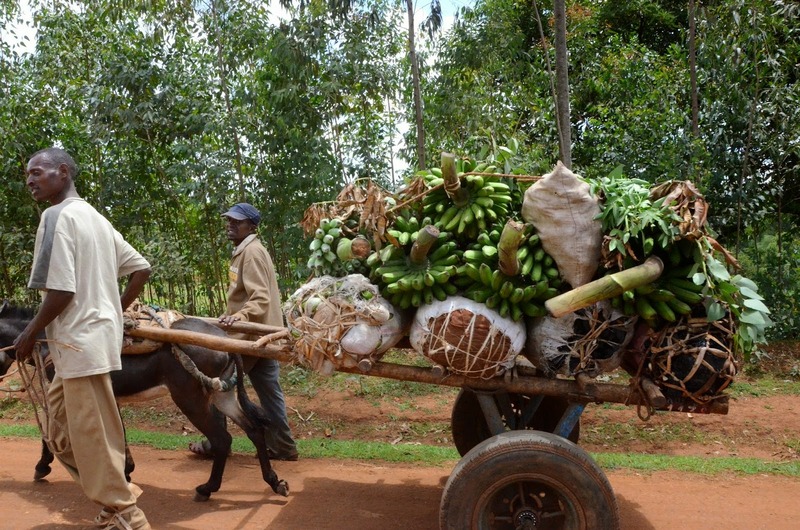 AMIP has developed processing, storage and transport technologies to reduce post-harvest crop losses and increase farmers’ returns, thus empowering 500,000 smallholder farmers to engage in and exploit emerging market opportunities. he project has trained 412,758 farmers and agro-pastoralist on basic marketing for a range of agricultural products. Strengthening the marketing and post-harvest technology extension support that farmers receive, the project trained 4,003 experts and 8,340 Government development workers and cooperative promotion agents. Establishing and supporting 1,384 marketing groups, the project was able to identify potential markets for these groups consequently supporting them to pursue joint marketing plans. The project also established a credit-line of USD970, 000 disbursed by the Federal Bank of Ethiopia to micro-finance institutions (MFIs). As a result, farmers have been able to apply for loans by using group collateral thus enabling small holder farmers to gain access to post-harvest technologies such as; coffee hand pulpier, fruit & vegetable boxes, processing & packing machines, milk handling and processing technologies amongst many other technologies. This is a photo blog to share the results of the project AMIP. AMIP established Bati Futo marketing group, in Butajira woreda in Southern Ethiopia. 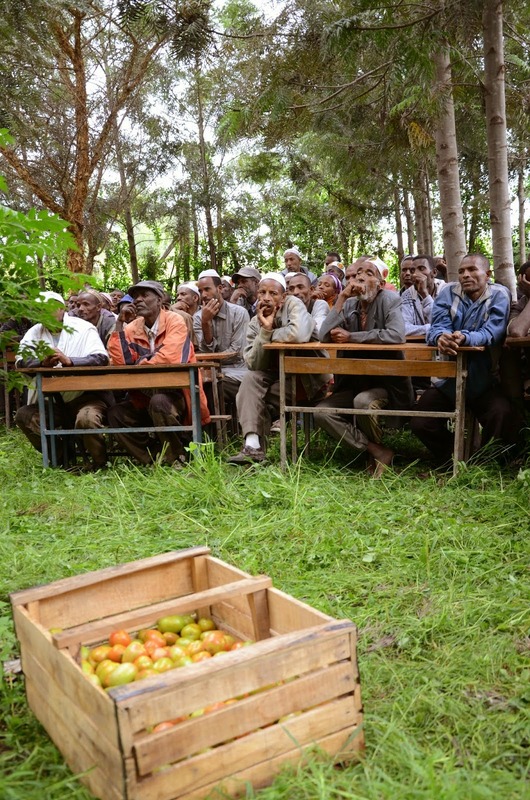 The group has 150 members who have received training through the project on basic agricultural marketing practices. Within Bati Fitu marketing group, 31 members have been able to access AMIP supported post-harvest loans disbursed by Omo Micro-Finance Institution (MFI). Farmers in Bati Futu marketing group is beneficial because individuals are then able to qualify for loans through group collateral. They are able to buy animal drawn carts or Garis that cost up to Birr 3000 (USD 150) enabling them to transport good to the market. "Once I took a loan to buy storage crates, I found the boxes very useful to store the produce at home and to transport it, we now have good standards and quantities of tomatoes to sell at the market,"Mussama Jemal, a member of Bati Futo marketing goup told us. 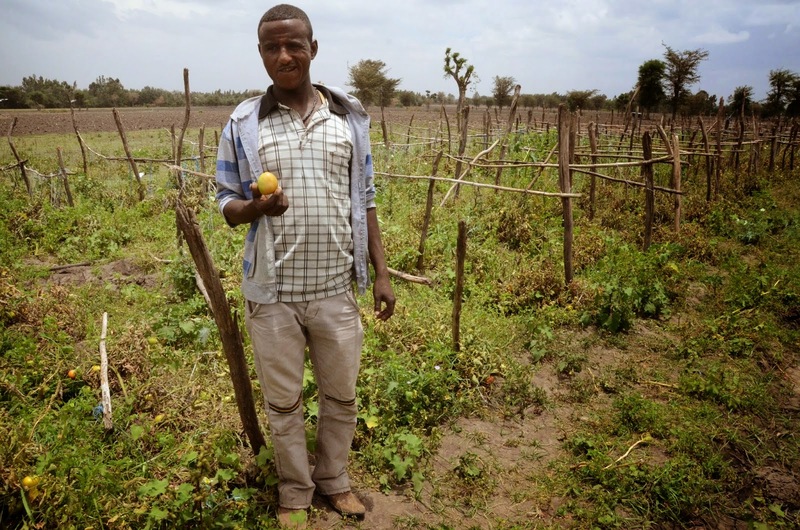 Jemal is able to grow at least two crops a year on his small plot of about 30 by 50 meters and he grows tomatoes and onions, harvesting up to 50 creates of tomatoes of 50kg each. Providing loans to Cooperatives and Rural Savings and Credit Organizations and their Unions beneficiaries are able to jointly process their goods and sell their products in the market. Individuals are also encouraged to save and make investments to launch enterprises and undertake value addition to gain better prices for their goods. 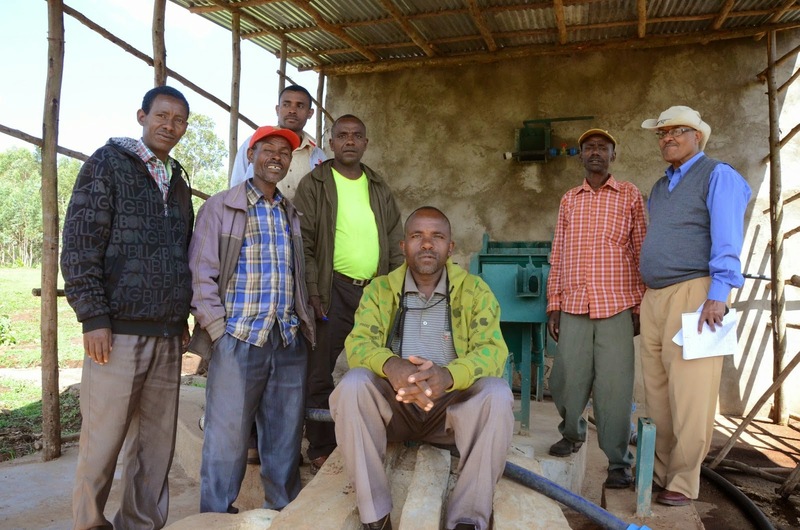 Areka primary cooperative with 447 members, of which 175 are female, took an AMIP funded loan of Birr 400,000 (USD 20,000) from Omo MFI to construct a coffee washing station and to purchase a coffee pulpier that removes pulp and husks of the coffee. With support from government extension workers, the cooperative has received training to license and improve the quality of their jointly washed and dried coffee that is now sold for a better price of 91 Birr/Kg (USD 4.5 per kg) compared to 56 Birr/kg (USD 2.80 per kg) due to improves handling and processing that adds value to their coffee beans.